Hello everyone it’s been a while since we have all seen me post about a book! 😨. 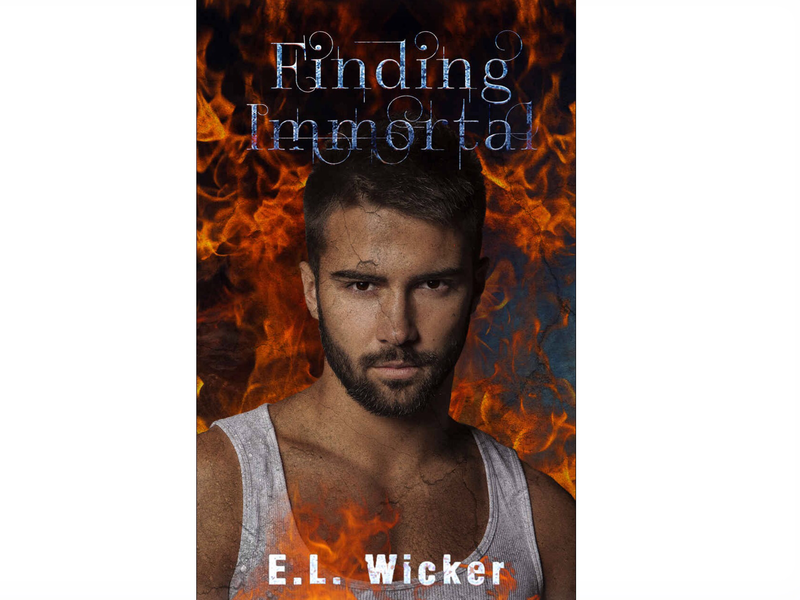 Well I am going tostart reading this book called Finding immortal is the second book in the series, I did leave a review in the past about the first book called fractured immortal, the first book was so amazing and had me hooked that I wouldn’t leave the author alone, by begging her for a new book. I am super excited to read it. The author is on Twitter and replies so fast she is lovely! Let’s see how fast I can read this one. 😝 I will keep you all posted with my progress.